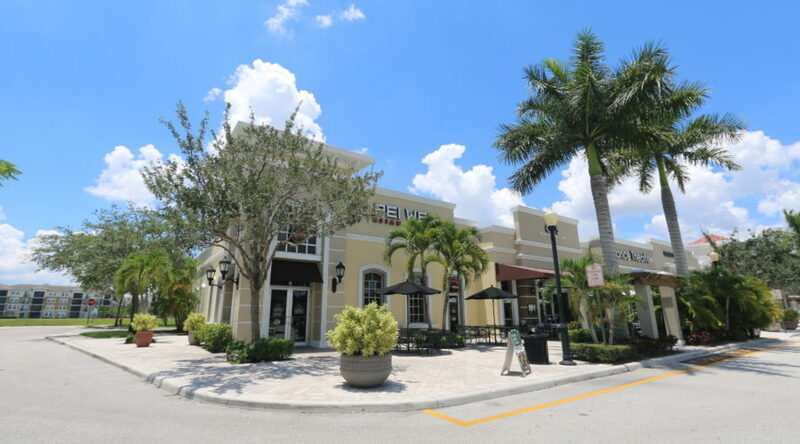 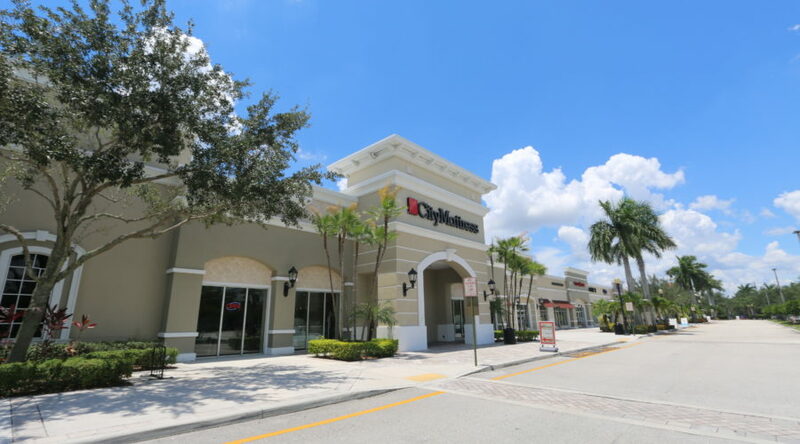 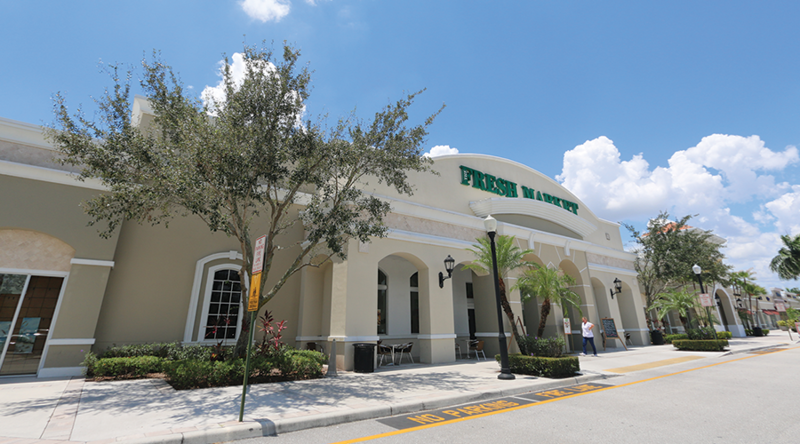 Wellington Green Square is a 90,341 square foot neighborhood center anchored by The Fresh Market located on West Forest Hill Boulevard and Wellington Green Drive fronting the Mall at Wellington Green. 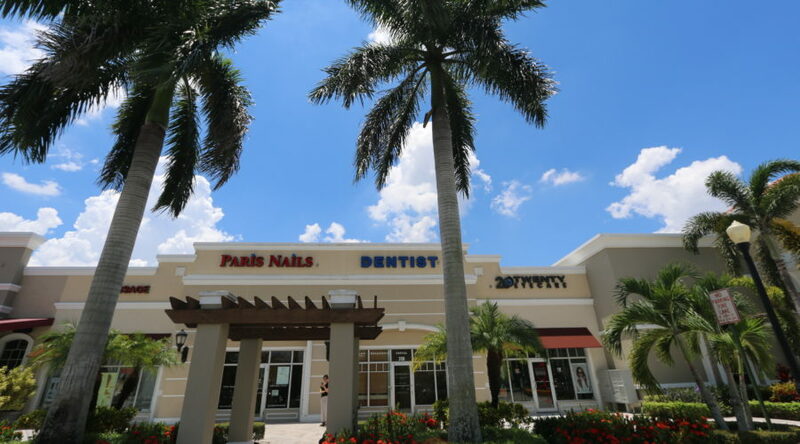 This center has strong demographics with average household income of approximately $110,000 in a one mile radius. 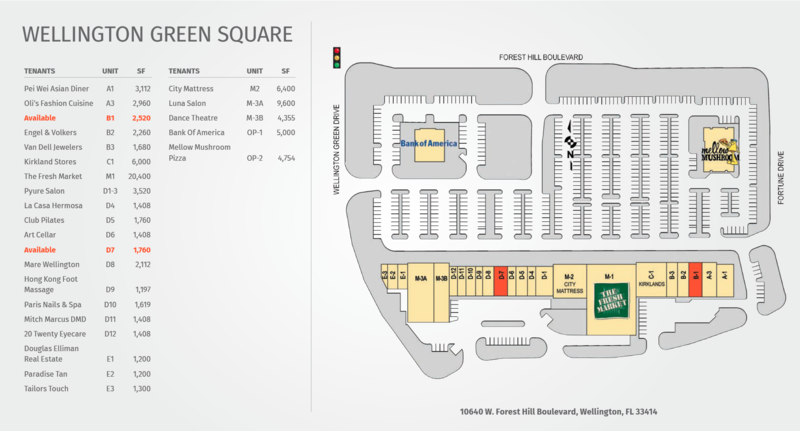 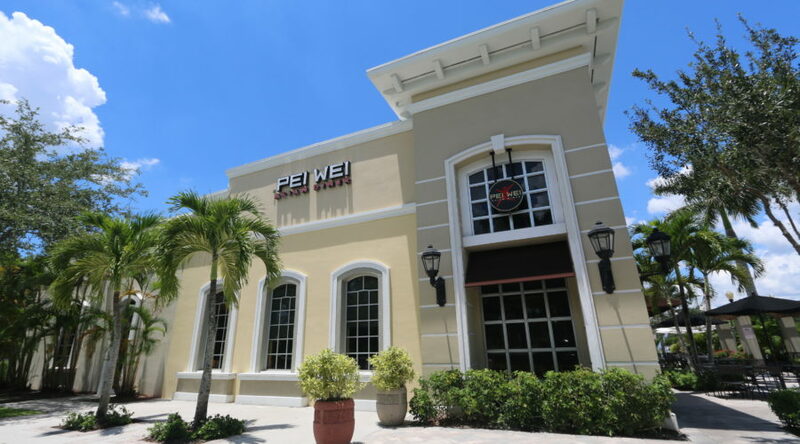 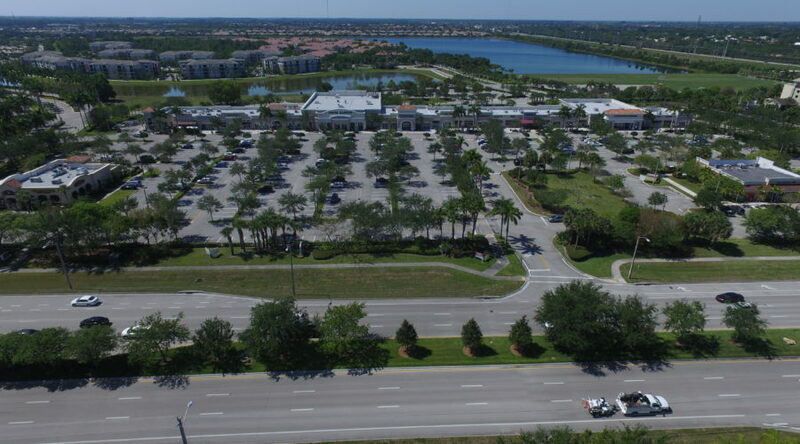 Wellington Green Square has a vibrant daytime population due to it’s close proximity the Wellington Regional Medical Center, the regional Mall at Wellington Green, and approximately 62,500 households within a five mile radius.